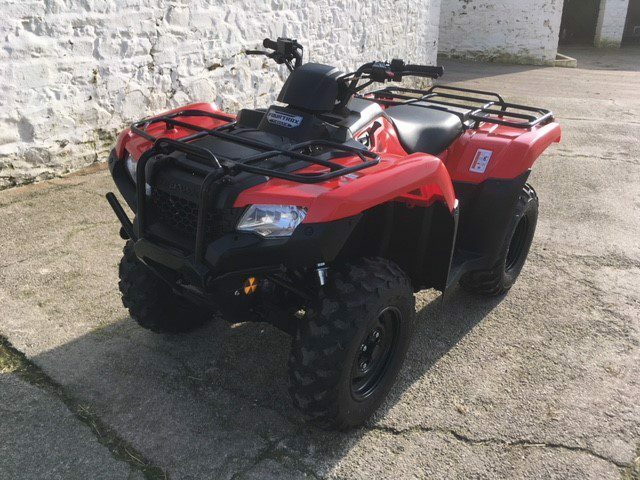 POLICE in Lockerbie and Langholm in Dumfries and Galloway are investigating after a two quad bikes and a trailer were stolen overnight. The first quad was stolen from a yard at Beattock sometime overnight. A second red Honda quad bike and trailer were also stolen from a farm near Langholm overnight. The trailer is described as a silver livestock trailer with a black and green sticker on it’s back door and is approx 6ft by 4ft. Anyone with any information about either of these thefts should contact Police Scotland on 101.